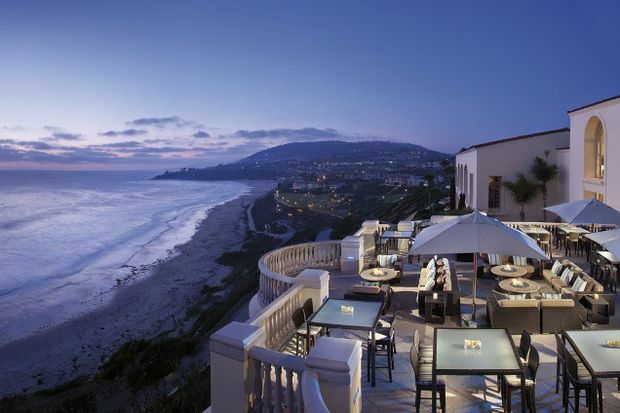 The Ritz-Carlton, Laguna Niguel, has been a AAA Five Diamond rated property since 1986. (Photo courtesy of Ritz-Carlton). As snow continues in many parts of the country, travelers are ready to escape to warmer weather and sunny destinations, according to AAA. Warm destinations offering fun-filled activities for families will experience the largest influx of travelers this spring season, followed by ever-popular vacation destinations Washington, D.C., New York City, Seattle and San Francisco.